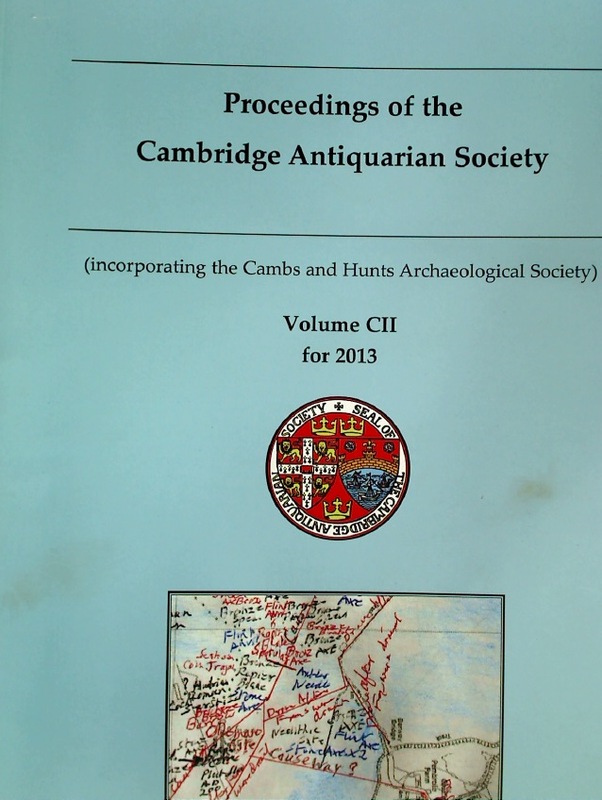 Publisher: Cambridge: Antiquarian Society 2013. A Year in England. For Foreign Students. Moyns Park. The Evolution of the House.